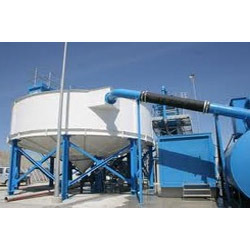 Our product range includes a wide range of recycling plants, product recovery plants, sewage treatment plant, mixed bed plant, resin for water treatment plants and process and conical strainers. We are offering our clients with Waste Water Recycling Plants known for its high durability and non-corrosive nature and opulent designing. 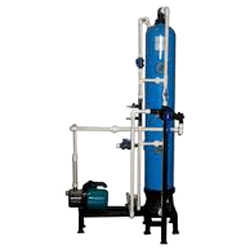 These plants find application in various industries as well as residential places so as to purify the used water to make it fit to be used in daily routine. These effectively remove bacteria, infectious germs and virus. Additionally, these are known for their trouble performance. We are the stalwarts in manufacturing, supplying and exporting a vast range of Product Recovery Plants. We leverage our sophisticated R&D unit to manufacture high quality standard Product Recovery Membranes Plants for varied industries & applications. 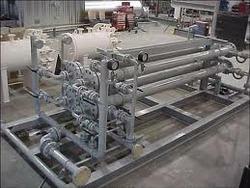 We provide our clients with Sewage Treatment Plants which are easy to operate and require low maintenance. Manufactured using high quality raw material, they require very low power supply. Ideal for small villages as well as cities, these are highly used in hospitals, schools, residential complexes, institutions, hotels and various other places. 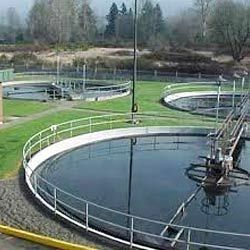 Industrial sewage plant offered by us is highly demanded in the national as well as international market. Our clients can avail from us Mixed Bed Plant which is used as for polishing or prior to bed plant for receiving the pure water necessary for use in industrial process. When cat ion and anion resin is in service in mixed condition, they are parted by back washing before regeneration. Again, by using separate distribution and collection system they are mixed with acid and alkali. We offer our clients with Resin forWater Treatment Plantsand Process and also assist in checking the performance of water treatment plants. Our qualified professionals help in installing the range of process water treatment plants and also implement treatment ability. We also endeavor in providing our clients for checking the feasibility of the plants and provide consultation on modification of the process, so that the machines operate in a proper way and give optimum results at the most effective cost. Our experts even provide suggestions to upgrade the existing range of products. 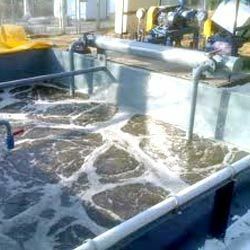 Looking for Waste Water Treatment Plant ?